Ep 52 First Contact : Do You Expect Us To Talk? Secomd film in with picard as captin and it’s a tale of two stories. One i time travel invoving time travel and ensuring an event that courses earth to make first contact with an alien speices making the fedration possible. 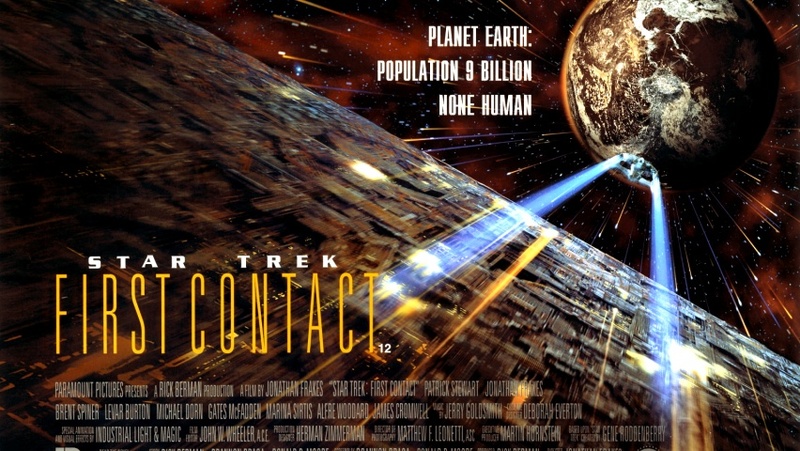 The other is the enterprise fighting for survial as The Borg take over the ship as they plan to stop mankind from espablishing first contact making earth easy pray for assimilation. Listen as Becca, Dave, Chris and Charlie discuss whether this is one really is one of the franchises best. We delve into Picard going all full McClane in the ship, why The Borg has a queen, how the plot makes little sense and Tori being drunk. Please send us an email at expectustotalk@gmail.com to give us any feedback or add your own thoughts on Star Trek or any other film series you’d like us to cover. Ep 51 Generations : Do You Expect Us To Talk? Over half way through our Star Trek voyage and now we say good bye to the oridgal crew as Kirk hands the baton to Picard. 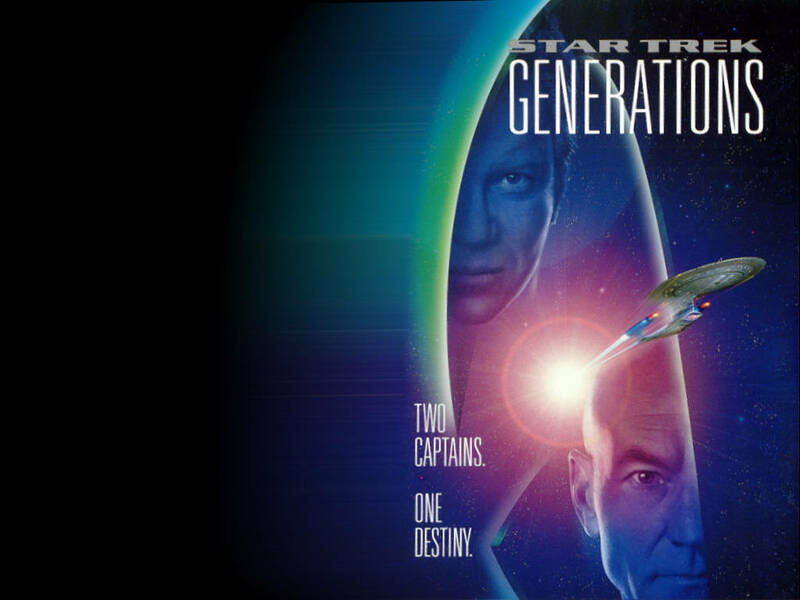 Now the crew of Star Trek The Nexy Genuration takes over of the USS Enterprise, they must stop evil Malcolm McDowell from destorying a planet to return to a interglalactic heaven called The Nexus. Not without the help of a certain toupeed over actor of course. Join Becca, Dave, Chris and guest Star Trek fan Charlie as talk about Whoopi Goldberg, where the hell has Wesley gone, Chekov and Scotty impersonating other crew members and Shatners cooking skills.